I agree to personal data processing D.Lgs. 30th of June 2003 n. 196. Spending time in our Glamping is an experience that starts with the smell (in Sicilian "sciauri") of sage, fennel and thyme growing wild. Since we believe that getting back to Nature gives us an energy boost, we created for our guests a place to connect with Nature with all comforts. 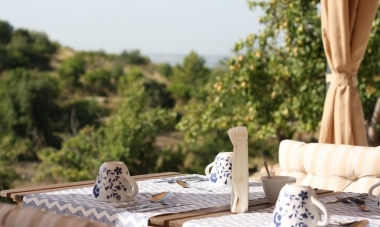 In a pristine landscape, our ecolodges are surrounded by almonds, olive trees and carob trees beyond which the sea appears. The countryside sounds cuddle our guests as they relax on a hammock or deckchair. Our hospitality is familiar, genuine and careful. Feel at home. 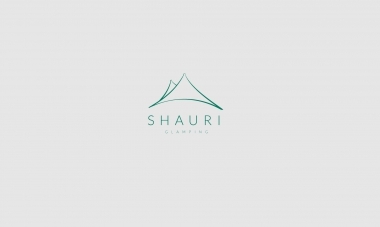 Whether you're celebrating your honeymoon or anniversary, searching for the perfect place to propose or just want a romantic escapade, Shauri Glamping is the perfect place! Package includes 2 nights, welcome aperitif, hiking at Carosello gorge with picnic and country romantic dinner with local products! Available for a limited time only, from 5 to 31 May. BOOK NOW (code "LOVE")! !